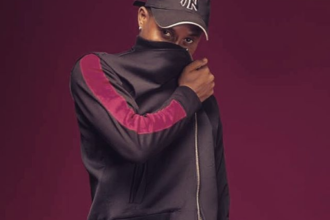 A Seriki and Olamide collaboration is not something anyone could predict some months back going by Seriki’s supposed shot at Olamide in his recent song with Vector titled, ‘SBM’. But, behold it happens. 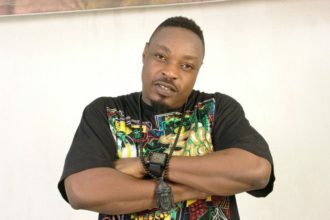 The two indigenous rappers collaborate on this new tune titled ‘Somebody’ to put a stop at the rumour that Seriki threw some shades at Olamide on the song. You will surely love this new tune.